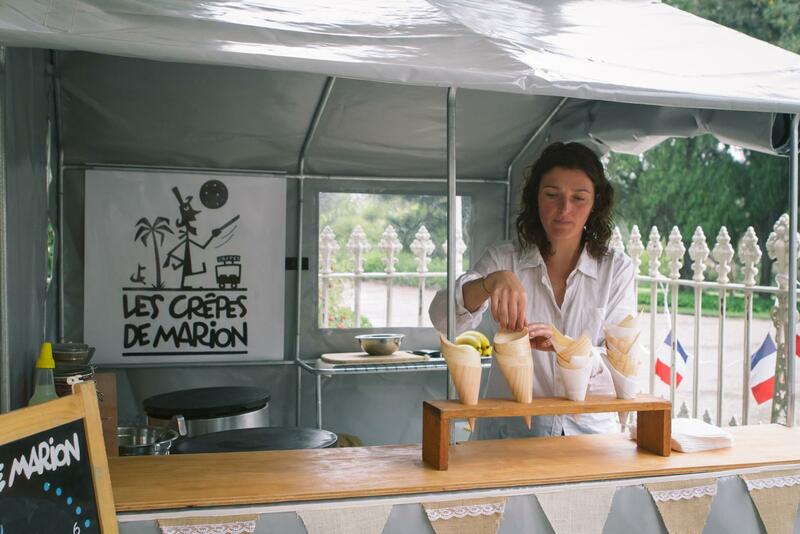 Visit LES CRÊPES DE MARION stand at the local farmers markets across Victoria, to get a genuine taste of authentic crepes from Brittany. Crepes are the perfect snack for a quick bite. Furthermore, they can be both sweet or savoury. 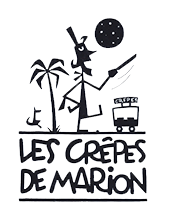 LES CRÊPES DE MARION is a mobile creperie specialised in authentic Breton crepes. 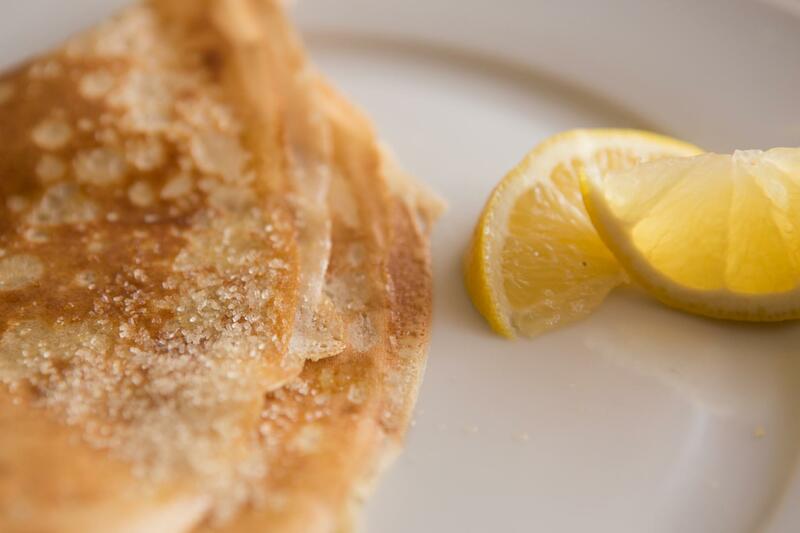 Our founder, Marion, is a native of Brittany, France, where she learnt the traditional art of crepe making from her aunt, the owner of a renowned creperie. Since its establishment, our creperie has grown considerably, now employing a group of young French crepe makers. Our crepes are made from only the best fresh seasonal ingredients on the market. We have a wide range of sweet and savoury crepes with different filling for sale.